Which of the overseas debutants can make the most impact? Less than a week remains for the biggest domestic T20 tournament to begin. The first match of the Indian Premier League 2019 will be contested between Chennai Super Kings and Royal Challengers Bangalore on 23rd March 2019. Like every year, there are multiple overseas talents in each team. For two months of non-stop cricketing action, these players garner the limelight and also find a host of new fans. Chris Gayle, AB de Villiers, Shane Watson, and Kieron Pollard are few of the foreign players who have made a special place in the heart of the Indian fans thanks to the brilliant display for their respective franchises over the years. 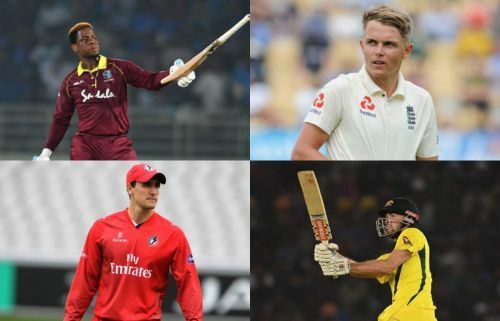 IPL 2019 will witness see many new overseas players. In this article, we filter out the top 5 overseas debutants who can have a massive impact in IPL 2019. Sunrisers Hyderabad roped in wicketkeeper-batsman Jonny Bairstow for a sum of ₹ 2.20 crores at the IPL 2019 auctions. The English player has been in good form lately. He played a match-winning knock of 68 off 40 deliveries in the first T20I played against the West Indies on 5th March. The opening batsman also hit 37 off 31 balls in the 3rd T20I against the Windies on 10th March 2019. The Yorkshire-born player was also handy behind the stumps and took cumulatively 5 catches in the 3 T20Is. The relentless batsman has a combative style of play. Bairstow has played 30 T20Is overall at an average of 27.0 and strike rate of 130.2. The right-handed batsman has all the firepower to make a significant impact in his debut IPL season. The Sunrisers also have another wicketkeeping option in Wriddhiman Saha. 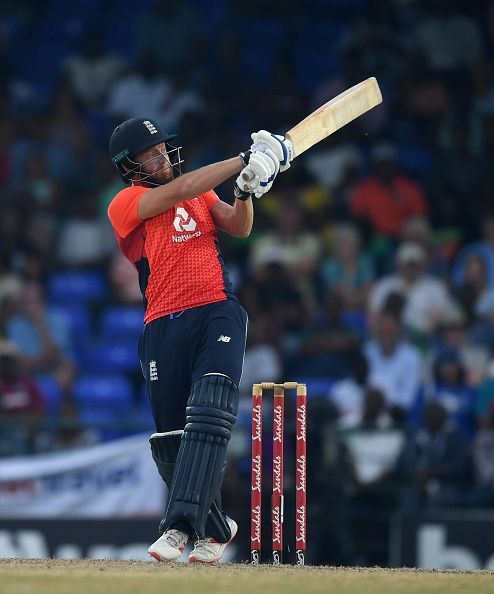 However, the Indian player has not been consistent with the bat and hence Jonny may be the first choice behind the stumps, at least for the initial stage of the tournament. IPL 2019: Match 14, RR vs RCB Match Prediction: Who will win today's match between Rajasthan Royals and Royal Challengers Bangalore?